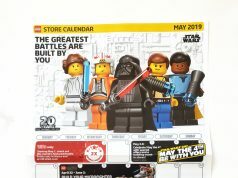 A few days, I reported on some rumored Black Friday 2018 promotions at LEGO and there is now confirmation of these promotions. 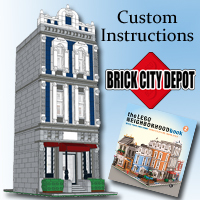 First, there is the LEGO Seasonal Christmas Gift Box (40292) with purchases of $99 or more. This promo will run in store and online from November 23-26. 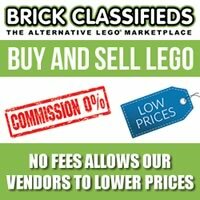 Next is the LEGO Ninjago Bricktober 2018 (5005257) with purchases of $50 or more. This promotion is only available in stores on November 23. 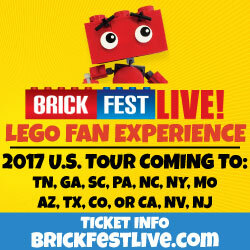 I’m sure this will draw some ire from Ninjago fans who don’t have a LEGO Store near them. 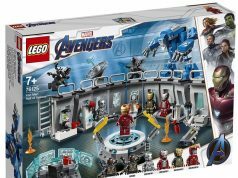 Some other Black Friday LEGO promotions include select sale items at LEGO Stores on November 23. 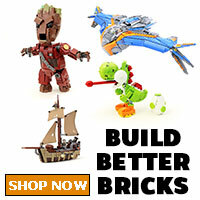 In addition, there’s also items that are 30% off at LEGO Stores and on [email protected] from November 23-26. Cyber Monday sales on November 26 will have items 20% off. Lastly, if your store still has the LEGO Creator Detective’s Office (10246) still in stock, you can get it for 20% off from November 23-26. 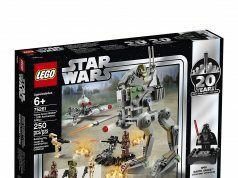 Thanks to Ryan for tweeting in the images from the new LEGO Black Friday flyer.